Show your friends your holiday pics on fridge magnets, give your best pics to your family on badges and put stickers with your favourite photos everywhere. 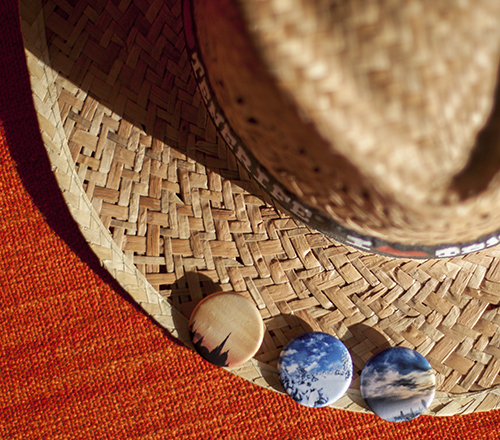 Turn your pics into amazing pins, take them with you everywhere on your backpack and on your hat and brag about your holiday with everyone and anywhere. Showing your holiday pics was never so easy. 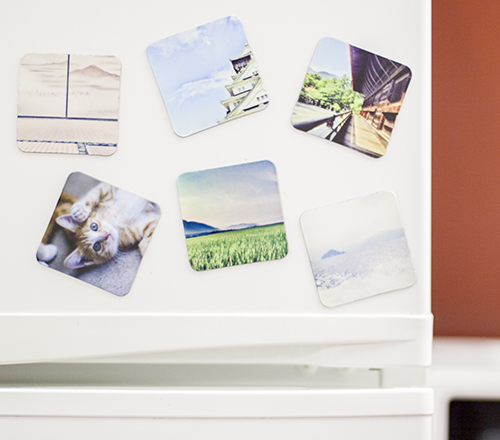 Bring your friends close to your fridge with the excuse you are going for a drink and tell them all about your trip with your pics on cool fridge magnets. 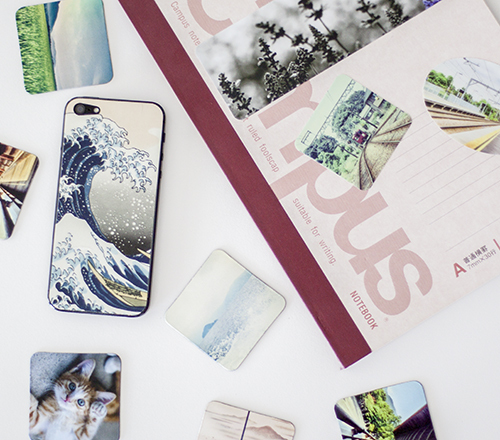 Decorate your notebook, your folders and your room with your holiday pics on stickers to remember the summer days even when they are over: it will make you feel like if you were still there!